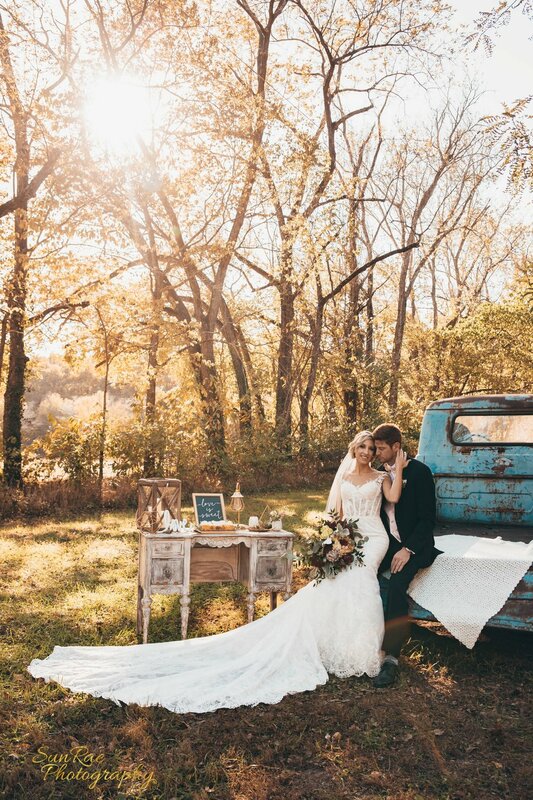 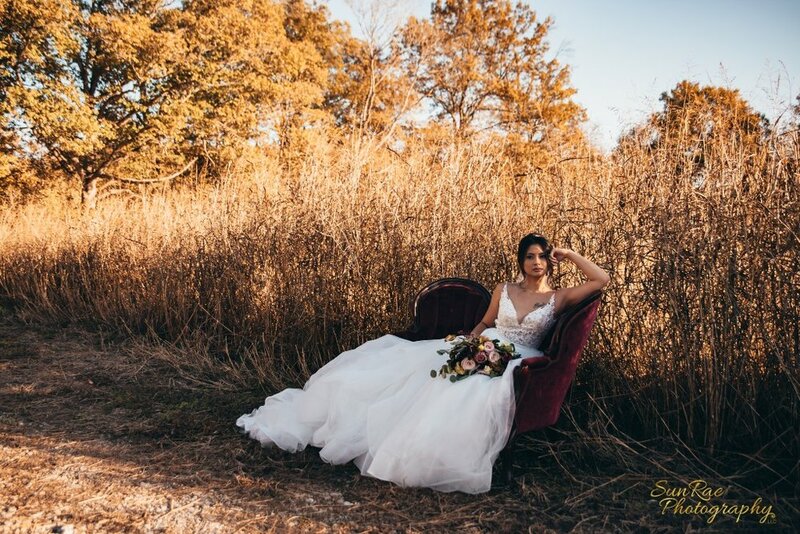 On October 23rd, when the trees had turned and leaves began to fall in our walnut grove, Christina Kennedy and Tanisha Watkins, took over Lost Hill Lake to create the most magical autumn style shoot. 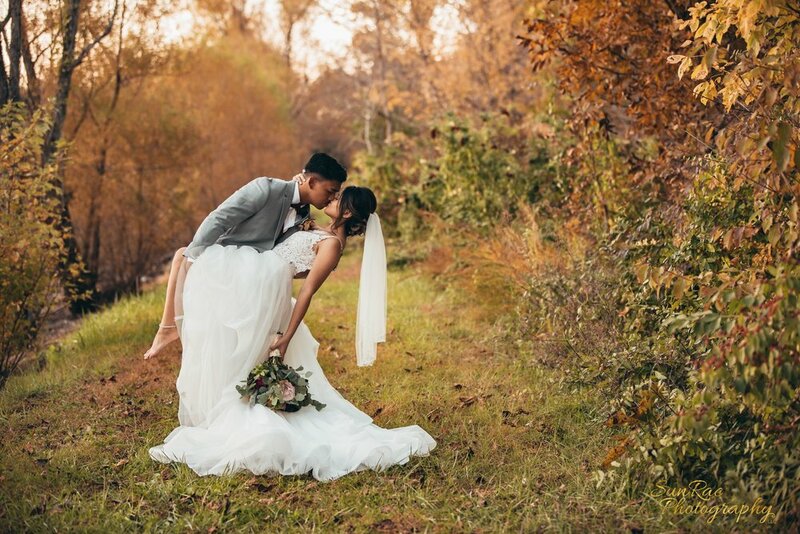 The beautiful fall day created the perfect backdrop for two couples and eight photographers to capture the breathtaking view of our venue during our last month of the season. 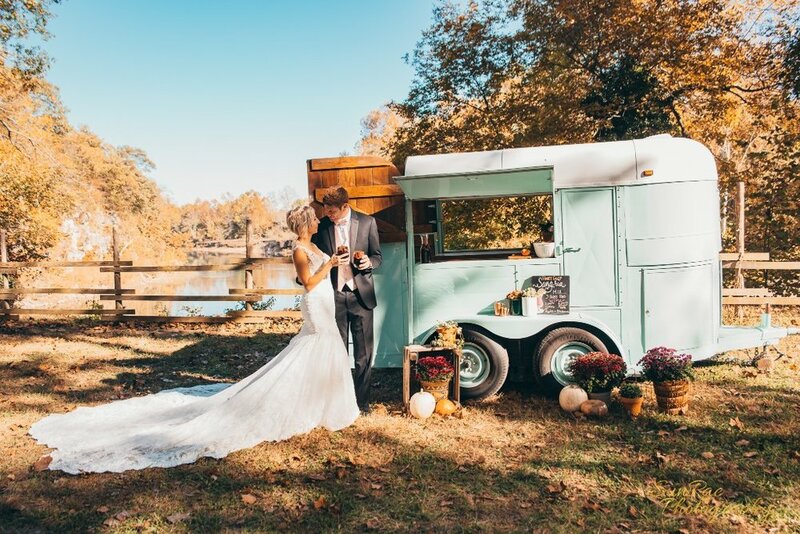 We enjoyed working with the amazing vendors listed below and each of the talented photographers. 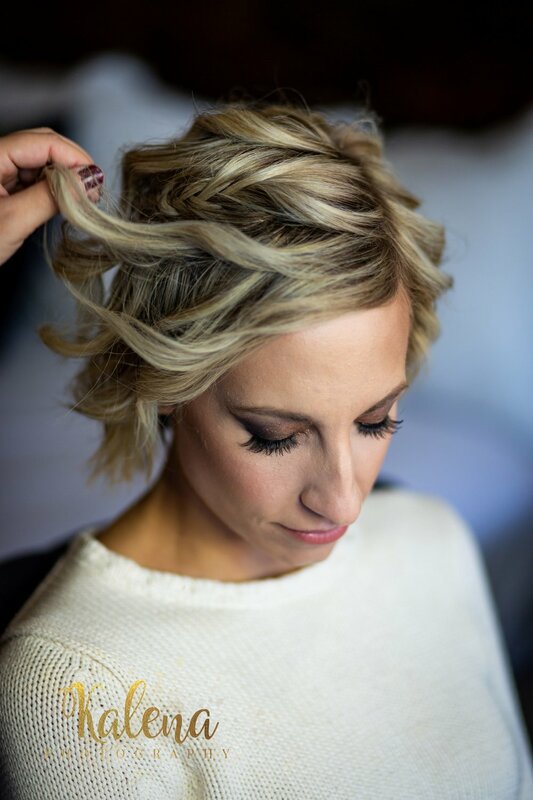 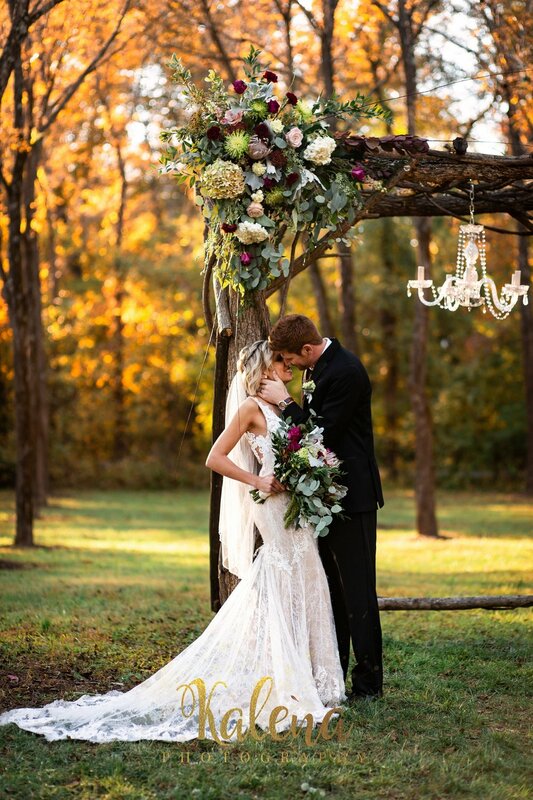 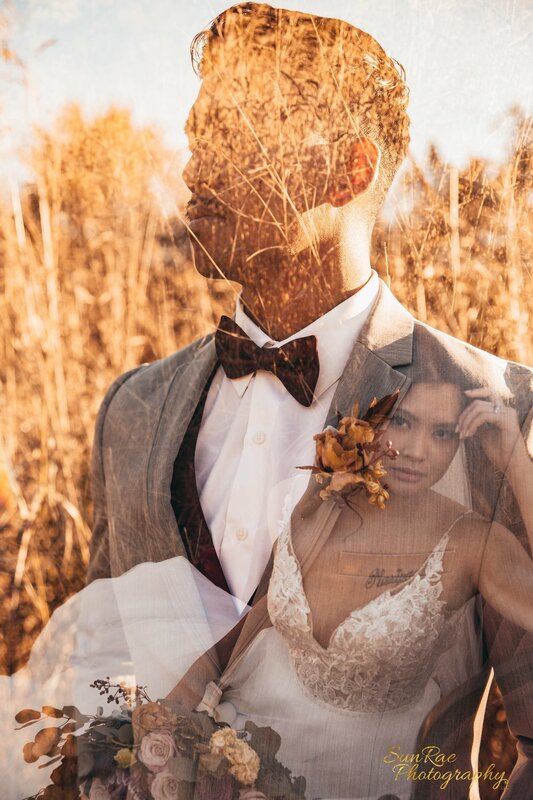 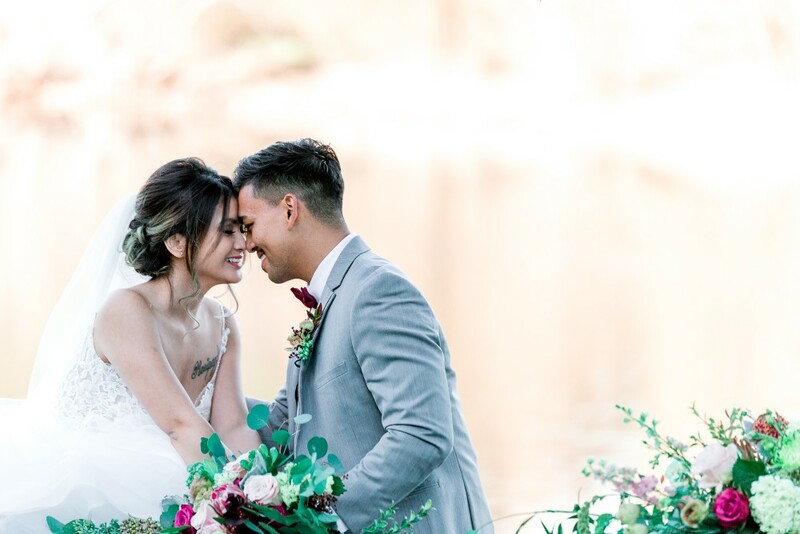 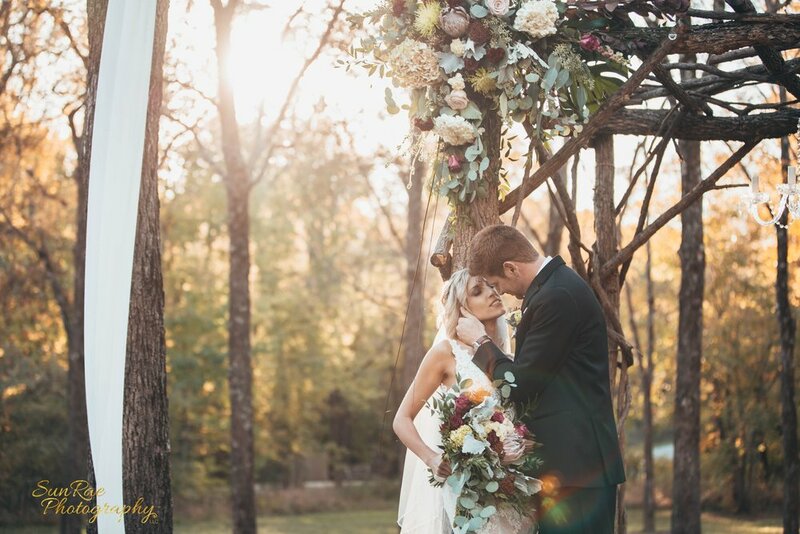 Interested in creating fall wedding day like the all the gorgeous photos below? 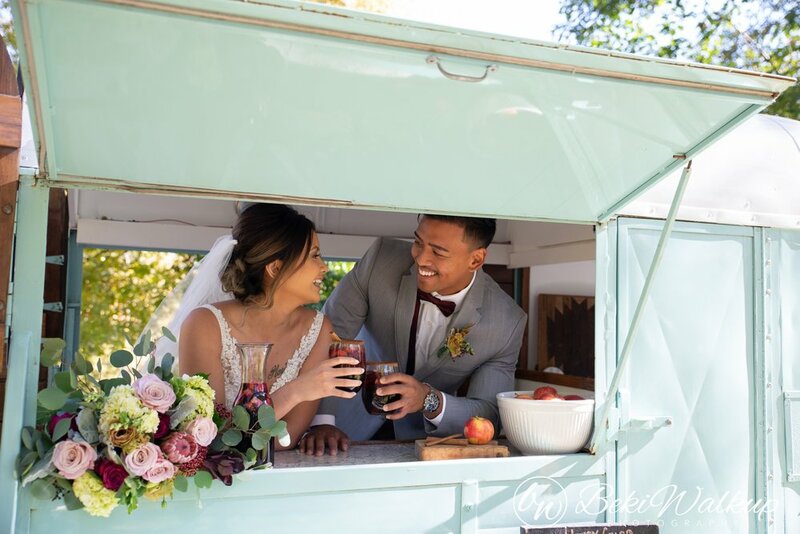 Contact us and we can recreate these ideas for your special day!